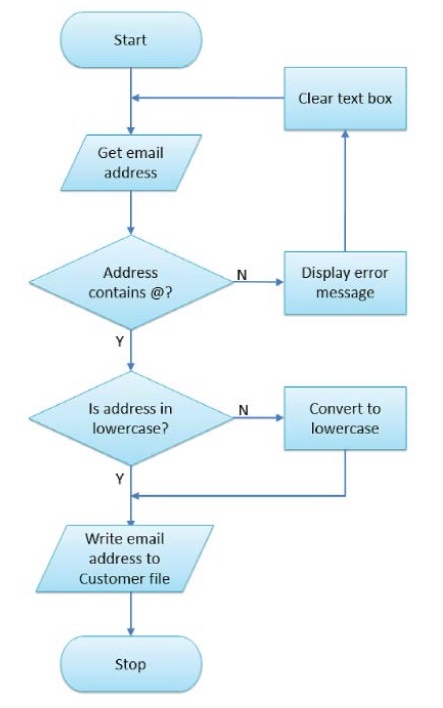 Copy the below Flowchart clearly onto paper using a pencil, pen and ruler. You should also clearly annotate the steps and how the program works. Download the below worksheet and save it into your 2.1-Algorithms folder. Ensure you add your name to the header.